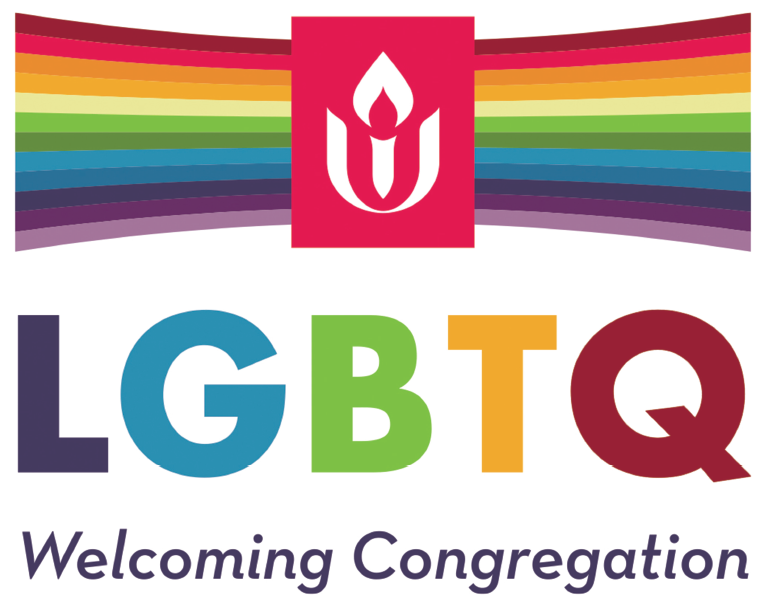 Have you been wondering how to learn more about Unitarian Universalism? Want to meet others in a small group setting? Curious how to get more involved at Allen Avenue and how to become a member? Want an opportunity to get to know our minister Reverend Anita? Please join us in a 3-part class where we will explore all these things and more! Classes, lead by Reverend Anita, will meet after the second service, here at church, for 3 Sundays in January. We will serve a yummy lunch at each and offer childcare (if requested in advance). We would love it if you would join us! Please feel free to invite a friend to join you who might also be interested, even if they are new to church. It is a great introduction to all that we do and are here at Allen Avenue. Even if you are already a member you are welcome to join this new class series! Snow or make-up day will be February 3rd.